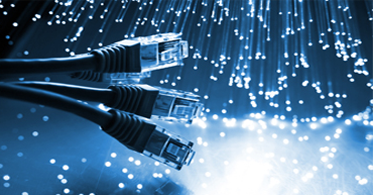 CSI Technology Integrators is a leading wired and wireless network installation services company. We specialize in providing installation and design services for businesses from small, local integrators to very large fortune 500 companies. Our strength is in the level of flexibility we offer with regard to the roles we are able to provide. If you are looking for a general contractor for a large project, sub-contractors to function as installers as an extension of your company or to simply augment your workforce, ITHS can assist you in accomplishing your goals. We have helped clients of all sizes build and deploy reliable networks. Whether you are looking to design and deploy a small scale network or you have a very large infrastructure deployment, we have the knowledge and experience to assist you. We have worked with companies ranging from small independents to the largest nationwide wireless providers. Let us help you make your deployment easier.